I'm so thrilled, excited, stoked...and every adjective that could describe my happines right now! 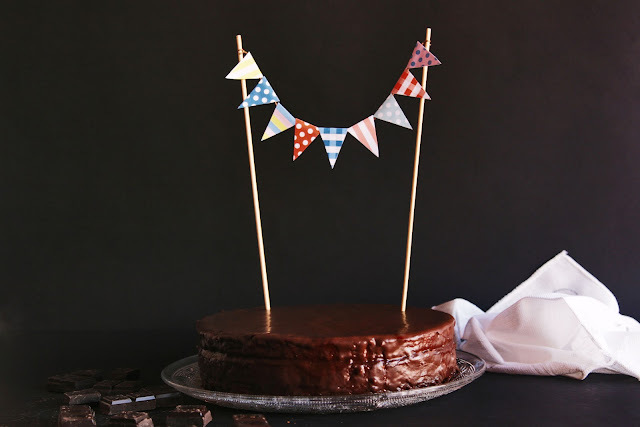 It's been almost a month since I baked this Sacher cake and I couldn't wait any longer to share this recipe with you, but I had to wait a bit until the awesome people at Yummy.com publish my recipe on their blog. Because, yes! 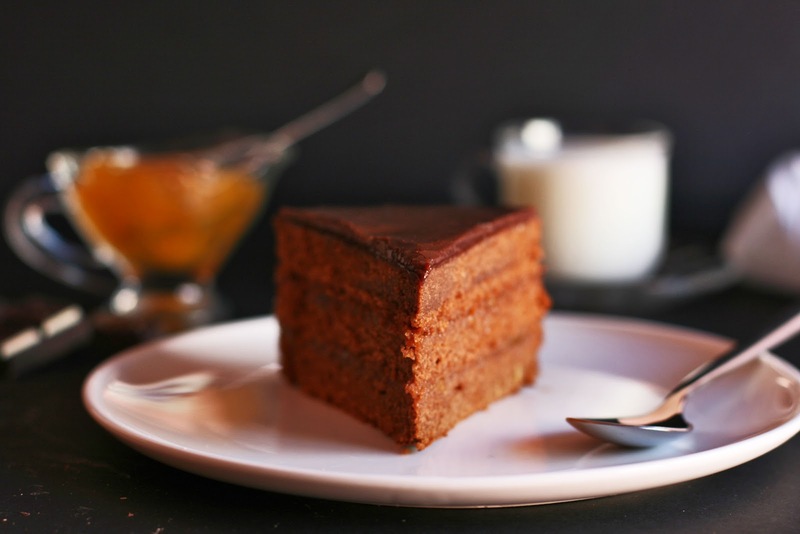 I've written a guest post for the Yummly blog this month and you'll see here my Sacher cake recipe. Thanks a lot to all the wonderful people at Yummly and specially to Shelley!!! 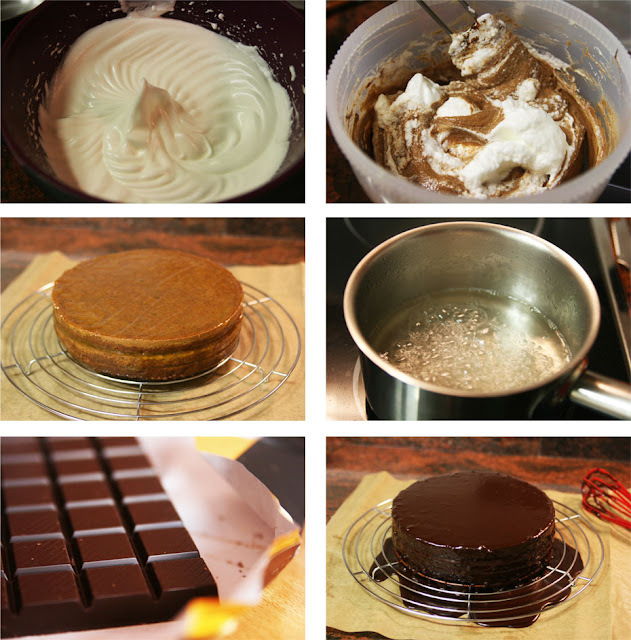 ...and before I leave I want to share with you a few pictures of the Sacher cake and the cooking process. Very important note! If you are going to bake a Sacher cake don't forget to buy a high-quality chocolate cause you'll enjoy the chocolateness of this cake at its best. I used three different types of Valrhona chocolate cause it was my mom's birthday and I wanted it to bake a very special and rich chocolate cake. 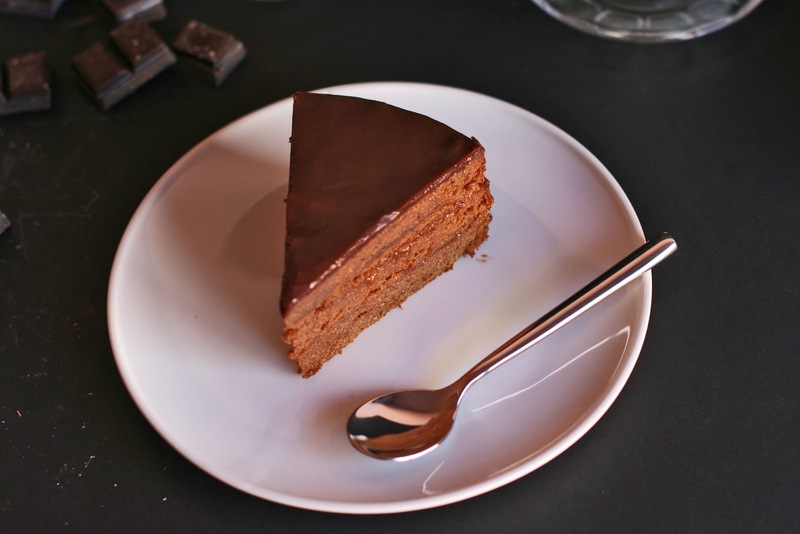 My Sacher cake featured on Yummly here. Hi dear! are amazed by this wonderful Cake Sacher (is one of my favorite cakes!) and in front of these beautiful photos! You're doing great! Also I never get tired of looking at your blog! you're really talented! Ciao Ele! Sacher cake is one of my favorites too. Thanks for your words. 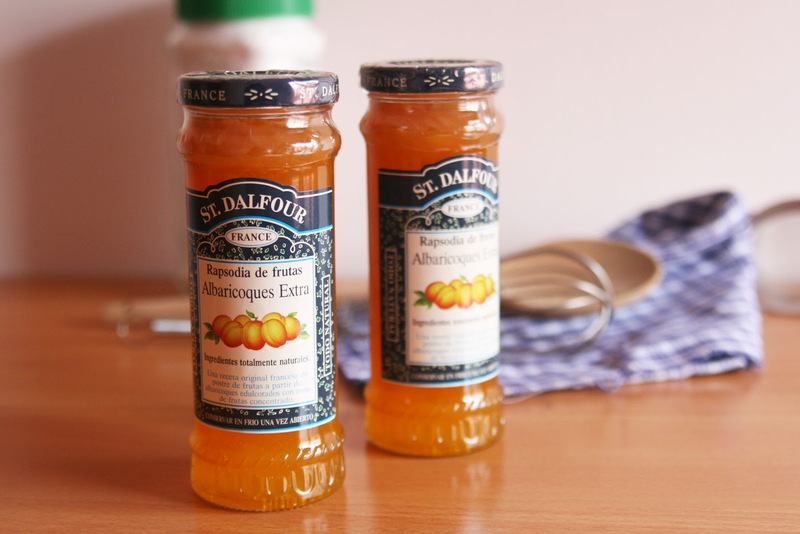 :-) As I've said before, your blog is one of my favorites! Hola Gemma, me he quedado enamorada de la tarta, te quedó perfecta. El chocolate y la mermelada que has utilizado son de 10.Tu madre te estará eternamente agradecida:) Un beso. 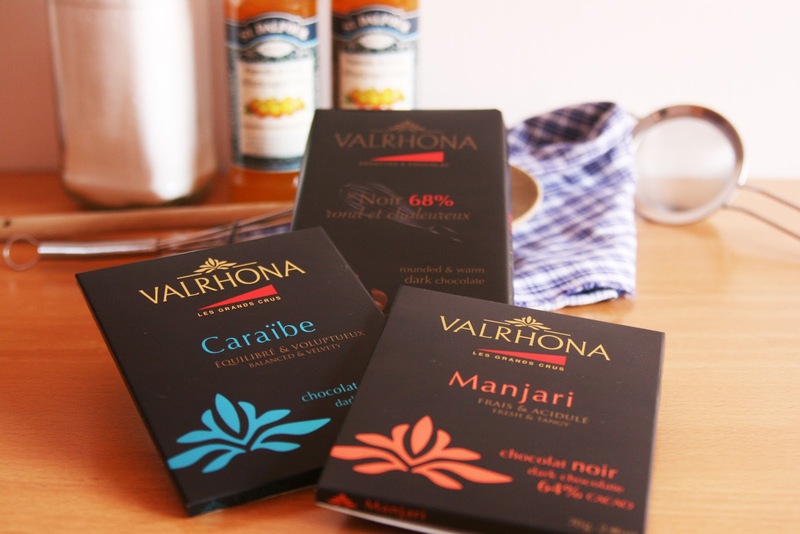 Me encanta el chocolate Valrhona, es de los mejores...y mi madre es tan chocolatera como yo! Así que valió la pena gastar más dinero en los ingredientes. Deliciosa! 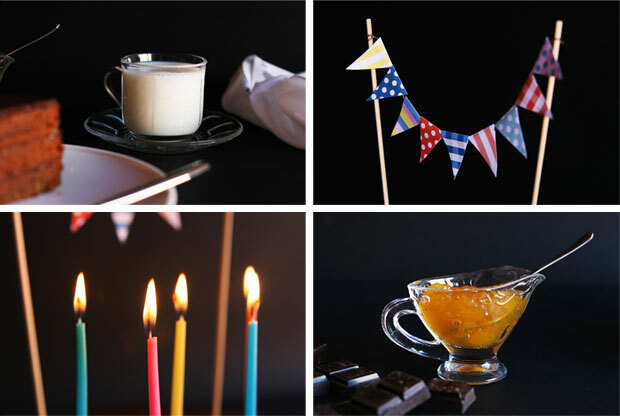 Está estupenda y las fotos y la decoración del pastel son geniales! Muchas gracias chicas!!! :-) Me hace especial ilusión que os gusten las fotos, le pongo siempre mucho empeño en que salgan bien porque la fotografía es mi otra pasión! 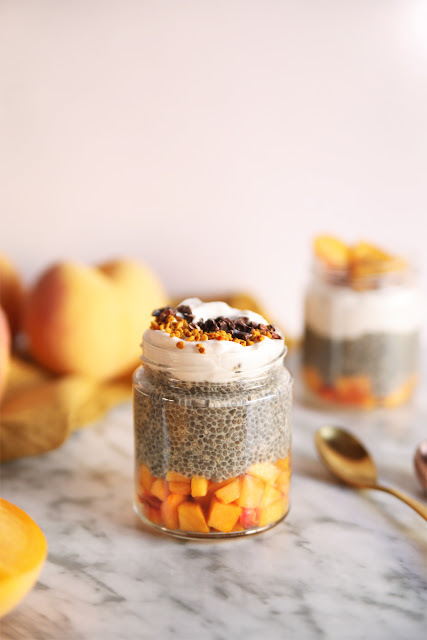 T'acabo de descobrir per un missatge que li has deixat a la Marta d'insta-cook, i he de dir-te que m'encanta el teu bloc! Em quedo per aquí de seguidor.